I don’t know that video previews were something I was ever looking for when performing Google searches, but they are coming and they could be cool. 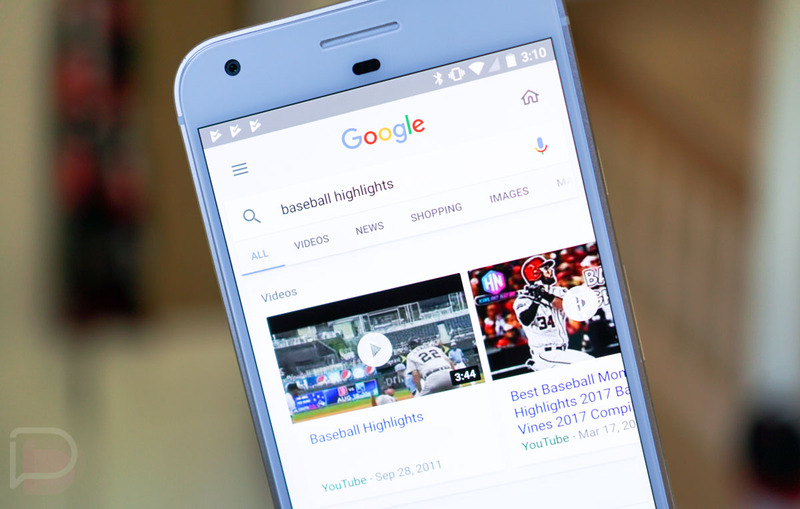 Google announced this afternoon that alongside the short text snippets you see for results, you may also find GIF-style previews of videos that autoplay and show you a bit of the fun before you tap through. Google says that the change starts rolling out today, but won’t reach most until next week. At that time, you’ll find this experience in the Google App and Chrome on Android. The previews are set to autoplay when you are on WiFi, though you can enable them on mobile networks too if that’s your style.